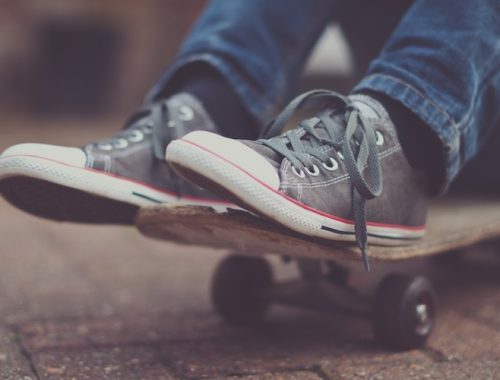 Have you just bought your first skateboard? 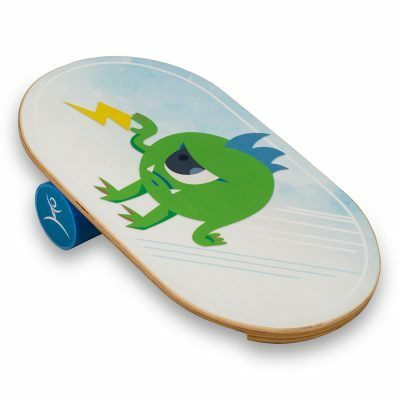 Means you have stumbled upon the right article since we have gathered the most effective exercises for skateboarders with balance board. 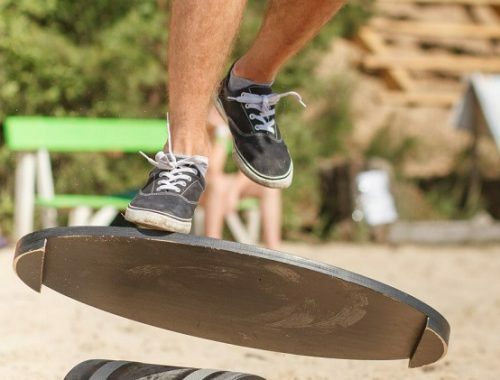 If you still have not got a balance board, look through these amazing exercises to make sure it is a must for both snowboarders, skateboarders and everyone who is keen on extreme sports. Even though a balance board was not invented yesterday, our knowledge about when and how it was made up remain controversial. 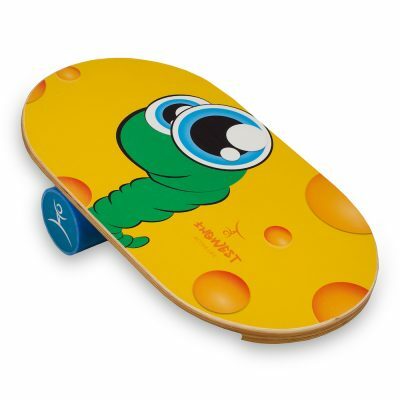 In addition, we all know a balance board is a must have for skaters, snowboarders and everyone who wants to keep balance, but what else? Strong and beautifull legs are a dream for many men and for many women.For great result you need a lot and actively train. 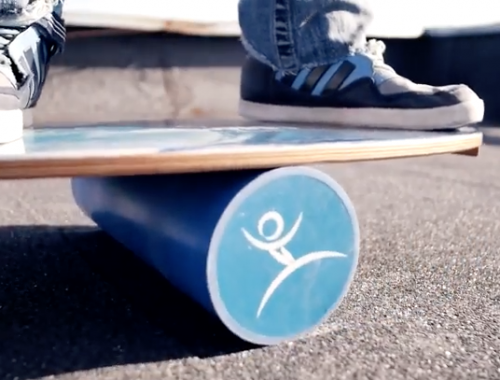 Balance board will help to make your legs perfect, strengthening not only the main muscles, but also muscle stabilizers, which in normal training does not work. Balance board is a universal simulator. You can do exercises on all muscle groups, and breast muscles are no exception. We will not consider a lot of exercises, but we will stop our attention on one simple, but at the same time very effective exercise – push-up. It is impossible to imagine a full-fledged training without the training of hands and shoulders. Especially these trainings are necessary and important for men. Developing shoulders and hands is necessary not only to look good, but also to gradually strengthen and build up muscle strength. 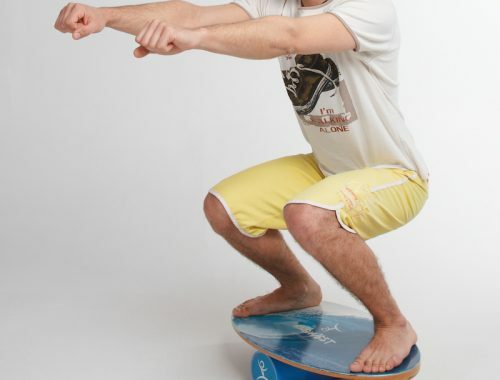 Today we will continue to consider exercises that can be performed using the balance board and other sports equipment. Usually, varying different kinds of training loads is perceived by most people as being completely incompatible. This has been due to the bodybuilding industry which “said” that only the weight training is good, and the only thing you can add to it is a lazy jogging on the track. However, such misconception is already history and the huge popularity of functional training is the testimony to this fact.